Home - Projects - Lewisham Live! Lewisham Live is an annual festival of music and dance by the children and young people of Lewisham. 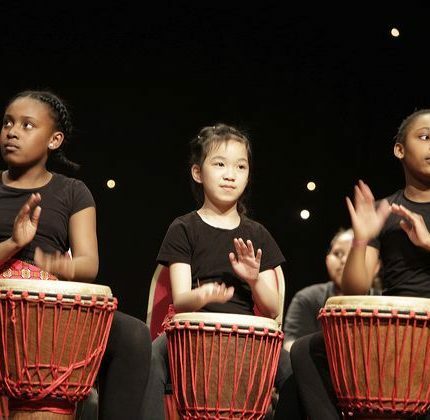 Launched in 2010, Lewisham Live is an annual festival of music and dance which platforms the talent and creativity of young people in the borough and is delivered in partnership by arts and community organisations from across the borough. 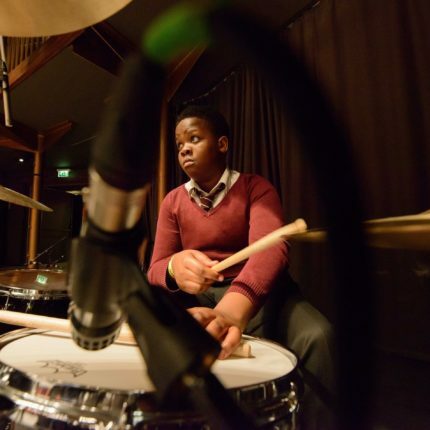 Celebrating the borough and its young people, each year around 2000 young participants take part in professionally programmed events in high-quality venues across the borough. In March and April 2019 Lewisham Music will produce 8 performances on behalf of the festival – come along and get involved! 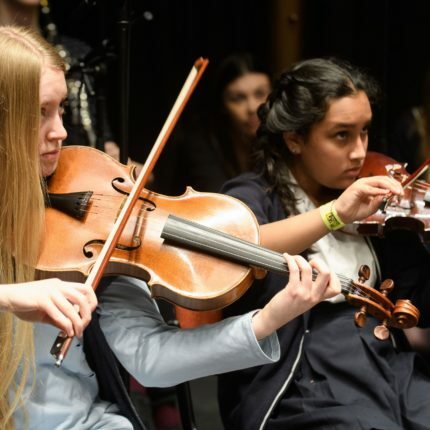 Inspired by Trinity Laban’s Venus Blazing programme, young composers from secondary schools in the borough have worked with acclaimed multi-instrumentalist and composer Sarah Freestone to develop an exciting evening of new music which responds to and celebrates writing by women. 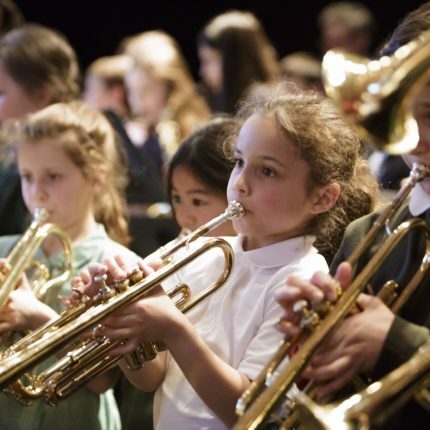 Young instrumentalists and singers from the borough will showcase individual items on stage before performing a new work which they have created with acclaimed musician Sarah Freestone. 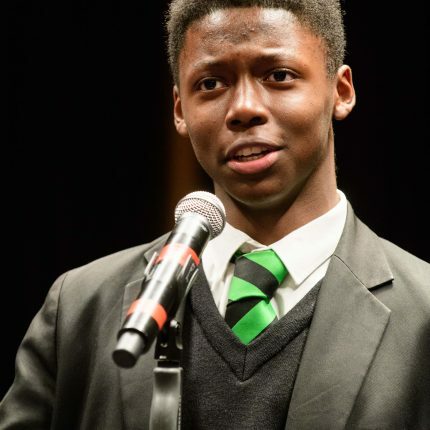 A high-energy and vibrant event that platforms the excellent singing which takes place in the borough’s schools and provides young people with the opportunity to perform on a professional stage. 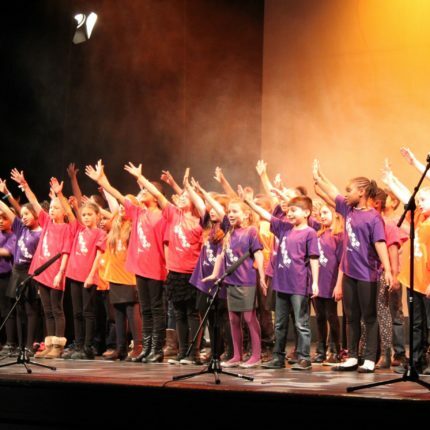 For the first time in 2019, Lewisham Live will include a singing event suitable for Reception aged children and their teachers and helpers led by Clare Caddick, Lewisham Music’s Singing Leader. A special evening of multi-genre music from some of Lewisham’s best up and coming young rock, pop, indie, and urban musicians. The musicians will also receive feedback from an acclaimed panel of industry experts. An evening of acoustic music performed by instrumental ensembles of all shapes and sizes. 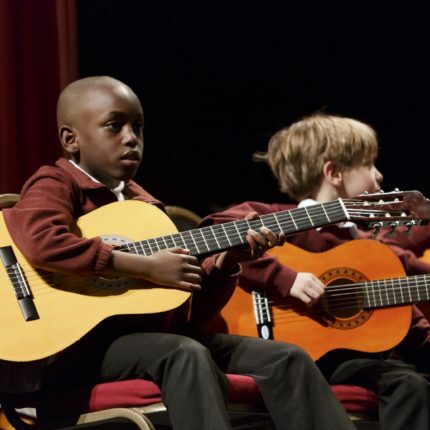 Live Unplugged will showcase young instrumentalists from Lewisham schools, music centres, and programmes. There are plenty more events taking place as part of the festival, please visit the Lewisham Live website for further information.